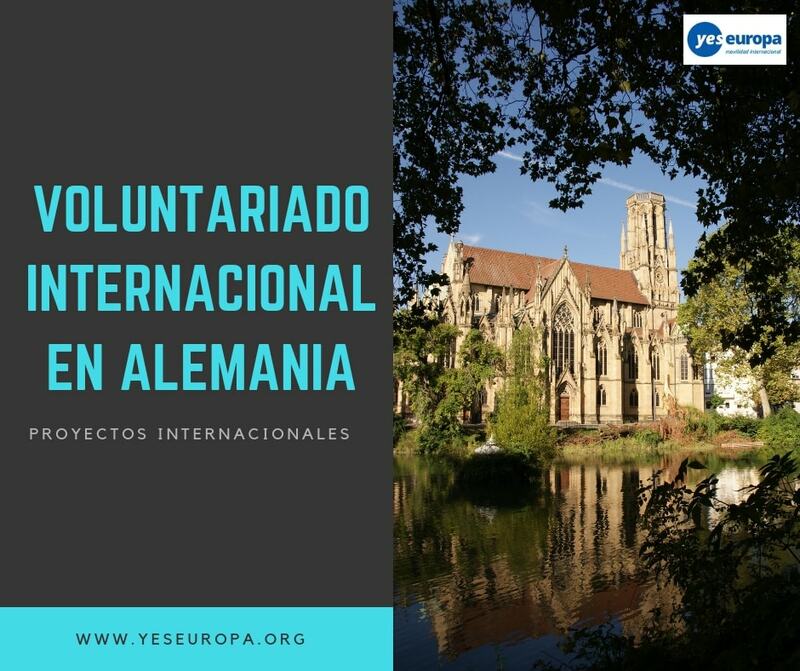 Anímate a disfrutar de esta Oferta de Voluntariado en Alemania en diferentes proyectos internacionales para el periodo de primavera. PROJECT: Aach is a small village not far from Trier. 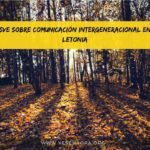 After two great international workcamps in 2017 and 2018, the local community is really enthusiastic about workcamps. If you look for a project answering a local need combined with an intense exchange with locals, Aach is the right place to be. will work on the renovation of the village’s barbecue hut (indoor and partly outdoor). ACCOMMODATION: in a community centre, in rooms called “family barn”. Usually these rooms are offered to people in the village to celebrate birthday parties or similar events, or to local initiatives for trainings. Beds will be provided, but you have to bring your sleeping bag. There is also a small kitchen and you can use the bathrooms of the sport shall which is in the same building. LOCATION: Aach is a village with approx. 1.000 inhabitants not far from Trier in Western Germany near the border to Luxemburg. It offers several pubs but no shops, friendly people and a beautiful landscape. The village is situated in a deep valley, the different houses climb up the steep hills. 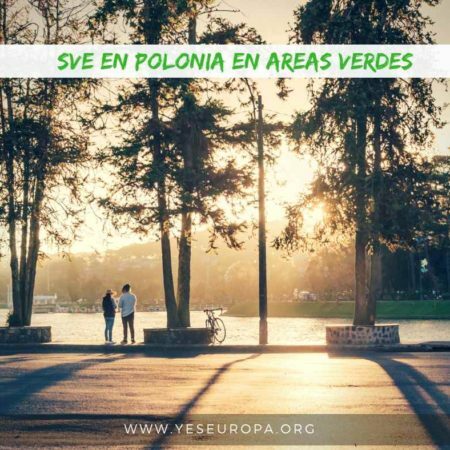 You can go hiking, make barbecues, discover nature, and have different activities together with locals (e.g.an international cooking event or a training session together with the local voluntary fire-brigade…). WORK: This year, you will help with the set construction! In 2019, two plays will be performed (“West Side Story” and “The Thief Lord”) and the stage needs to be renewed accordingly: In the end, the scenery is supposed to look like Manhattan in the fifties and Venice at the same time – a very interesting and challenging task! Therefore, you will create house fronts, floors, stairs, even a building and a Venetian gondola! You will screw, nail, and paint. Smaller requisite needs to be manufactured, too. There will be a work instructor who helps you with all tasks. For sure it is helpful though, if you have a bit of experience in manual/constructional work and used tools like cordless screwdrivers before. 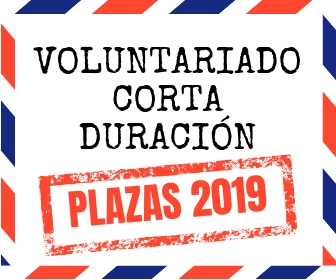 ACCOMMODATION: You will be accommodated directly on the project side: Next to the stage, there is huge building for administration, a workshop, a café … here you will have two rooms for yourselves, showers, a kitchen and a common room. Please don’t forget to bring a sleeping bag! LOCATION: Heidenheim an der Brenz is a town with about 46.000 inhabitants. The area is rather rural with a beautiful countryside: since it is at the end of the Swabian Albs, there are many hills and forests. There is a castle and a wildlife park in Heidenheim, very close to your project. If you would like to visit a larger town, you may go to Ulm which is only 30km away. But also Stuttgart and Munich are just about 2 hours by train! PROJECT: The community of Lauchringen is going to host an international workcamp for the second time. 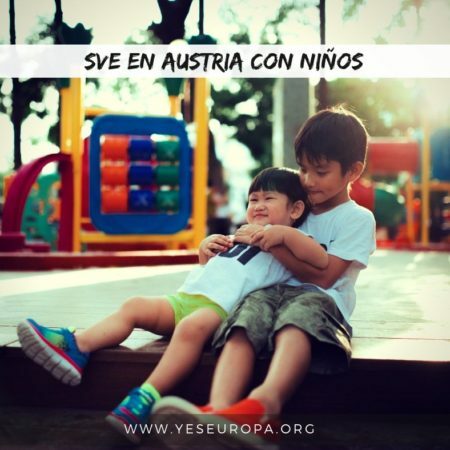 The project will take place in cooperation with the “Familienzentrum” (family centre), an organisation that offers various programs for people of all ages to meet, exchange and educate themselves. In 2018, they built an “Adventure Land”: A big house with sleeping facilities, a kitchen, sanitary facilities, a workshop space and a big common room. This place is going to host groups during school holidays and offer an afternoon program for children and youngsters. WORK: The building itself is already finished; however, there’s still work to do in the surrounding garden area. Your main task will be the renovation of an old construction trailer: On the outside, you will add timber cladding and set up a terrace. Inside, a new floor is needed, and the walls need to be covered. Also, you will set up a ramp that allows people in wheelchairs to access the construction trailer. Once it is finished, it will be used by children to play in, and occasionally as a small “backstage area” for bands that perform in the “Adventure Land”. ACCOMMODATION: You will be accommodated in the “Adventure Land” itself: There are two big rooms with sleeping mats, a kitchen, and sanitary facilities – everything you need. LOCATION: Lauchringen is a small and pretty town in the very South of the Black Forest. It is just a stone’s throw away from the Swiss border and not far from places like Lake Constance and the university town of Freiburg. Lauchringen itself offers everything you need: shopping facilities, cafés, bars and much more. WORK: Come to Grimburg Castle, enjoy living on the castle and support the maintenance of the castles’ grounds! There will be two parts of work: 1. Maintenance of the castle’s grounds: Usually local volunteers care for the maintenance of the castle but due to the enormous workload, they really need your help. 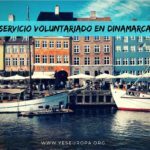 You will do various works: cut bushes and grass, protect the masonry, maintain the historic mediaeval herb garden and do some cleaning work in the castle’s and witches museum. The work will depend on the weather conditions. 2. Support the castle’s festival on May 30th: You will be involved in the local team of volunteers, help with the setting up, sell food and drinks and wash up dishes. Of course you will also celebrate together with the local volunteers. 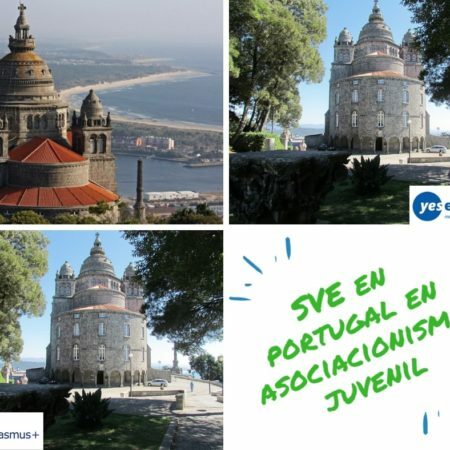 A second huge topic is your support in the preparation and organisation of the castles’ festival. 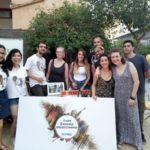 You will become a part of the local festival team and of course celebrate together with them. ACCOMMODATION: Your group will stay in one of the small towers of the castle – you will feel a bit like you are living as former inhabitants of the castle did. At night you will have the castle for your own; you can make a campfire and enjoy living in the nature. The conditions are basic; you will use the first floor for sleeping (bunk beds) and the ground floor for cooking and eating. There is electricity but no running water in the tower itself. 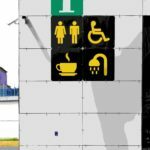 Toilets and a shower are within 50m. Of course, there is also no internet available. Please bring a sleeping bag and a flashlight. LOCATION: The castle Grimburg is overlooking the forests and valleys of the region called “Hochwald” (“high forest”). The castle is quite isolated; the next village (the name is also Grimburg) is in a 2km distance, the next shops are in Hermeskeil (10km). The castle is surrounded by nature and you will have the chance to enjoy it (just go for a walk…). Nevertheless you will also meet local people and share time with them or make an excursion to Trier, the oldest German city with 100,000 inhabitants. Here you can find many historical sights from the Roman period, many clubs and events (as it is a university town) and all other facilities. PROJECT: The community of Grafenhausen, located in the Black Forest, invites an international workcamp for the 4th time. It is a village with about 2.100 inhabitants in the South of Germany that has a lot to offer: e.g. the very interactive “Black Forest Museum”, a public pool, and a sculpture park (where the international group of 2015 worked). Grafenhausen is located at about 1.000 meters altitude; therefore the weather in spring is still unpredictable: Be prepared for warm and sunny temperatures, as well as coldness and rain. WORK: This year, you will mostly work at the local elementary school: Its playground needs to be refurbished. You will work mostly with wood, remove old parts, install new equipment and paint it. The school is right in front of your accommodation, so you’ll have a very short way to the work site. During the first few days (as long as school holidays haven’t started yet), you’ll help out with various other tasks in the community. There’s always a lot to do, so just prepare yourself to work outside manually, fulfilling constructional / renovation / environmental tasks. ACCOMMODATION: You will be accommodated in a beautiful group house where showers and a kitchen are provided. Please bring your own sleeping bag. The group house is in the middle of the village, so you can easily walk to a bakery/café and the local supermarket. “Tannenzaepfle” is brewed in Grafenhausen and you might be able to visit the brewery. Furthermore, there are regular train connections to Freiburg (a university city with lots of students) and Lake Constance. However, the village is in a very rural area. The community will lend you a bus to make shopping and excursions easier, nevertheless, be prepared for two calming weeks in the Black Forest and far away from big city life. 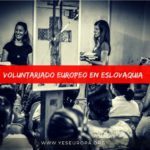 Recuerda que para solicitar este voluntariado en Alemania, debes abonar primero la cuota de usuari@ (40€ /año) y, si te seleccionan, la cuota del programa (80€). Si no te seleccionan, te devolveremos las cuotas.